Highways remain slick and hazardous in parts of north-central, northwestern and northeastern Oklahoma. Conditions have improved in much of the Oklahoma City metro area and in Tulsa, but drivers should remain alert to slick spots on bridges in these areas. Oklahoma Department of Transportation crews continue to apply salt and sand to highways and bridges in these areas. 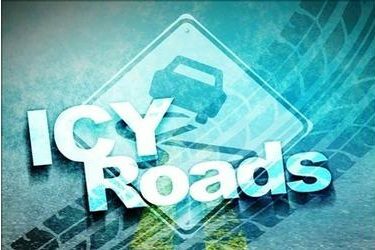 Drivers should use extreme caution, travel at slower speeds and plan extra travel time. Roads are clear and drying in western and southern Oklahoma. • Stay about 200 feet behind road clearing equipment; crews need room to maneuver and can engage plowing or spreading materials without notice.